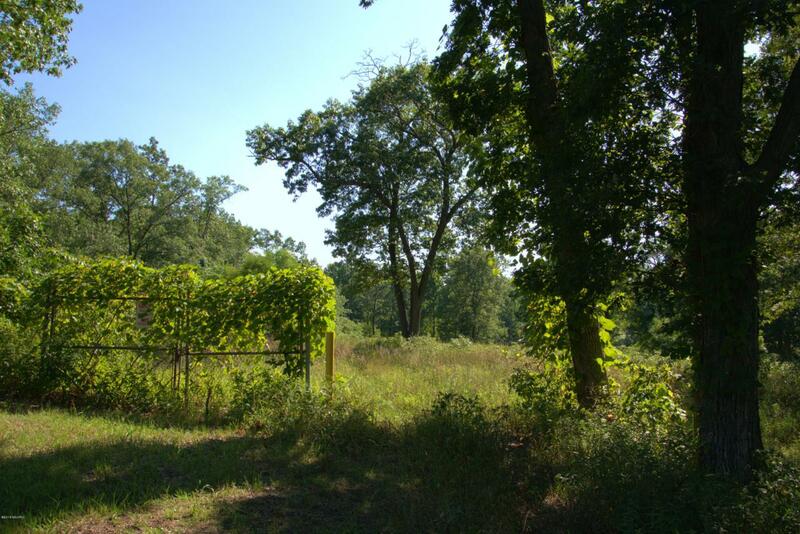 Incredible rolling wooded land adjacent to I-94 and across the highway from Grand Mere Stat Park. The property has full utility services and is also on a four lane State highway with a stop light on the corner. The property includes three separate parcels: 44 acres, 10.5 acres and 1.99 acres. there may be opportunities to split. The property is currently zoned residential, but the Village of Stevensville has already stated in their Master Plan that they want to rezone this property for commercial use. This is prime development property right at an I-94 entrance ramp and just minutes from Lake Michigan and a beautiful State Park. Close to shopping in Stevensville and just minutes from St. Joe. This property is priced to sell and has tremendous investment potential. Listing provided courtesy of Robert Pringle of Battle Creek Assn. Of Realtors. © 2019 MichRIC, LLC. All rights reserved. Information deemed reliable but not guaranteed.